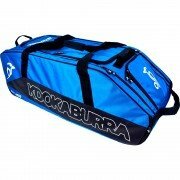 Whether you need a bag for training, matches or tours, All Rounder Cricket is able to offer a wide range of cricket bags from leading brands such as Gray Nicolls, Gunn & Moore, Kookaburra, Adidas, Puma, Spartan, Slazenger, New Balance and other renowned brands. 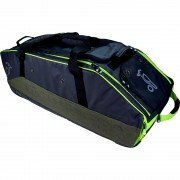 A diverse collection of cricket bags containing multiple compartments enabling you to store everything you may need on a cricket field efficiently. Backpacks, training bags, holdalls, duffle bags and wheeled bags all from the world’s leading brands, we can assure you will find the right cricket bag for you.